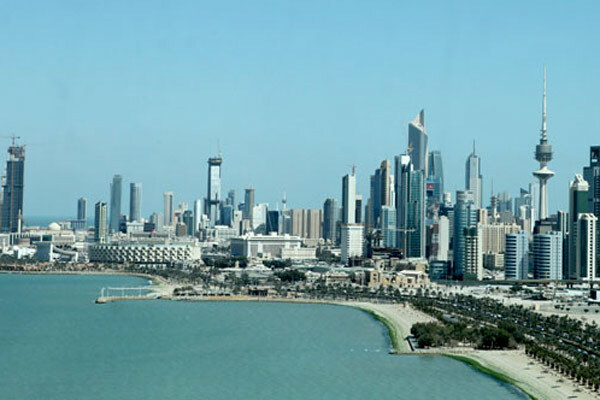 Kuwait's real estate sector witnessed a pick-up in real estate activity in the first quarter, driven in particular by strong sales in March, said a report. Sales reached KD767 million ($2.53 billion) in the first quarter, of which 45 per cent took place in March, according to a report by National Bank of Kuwait (NBK). The pick-up at the end of the quarter was due to an increase in the number of transactions – perhaps helped by one-off factors and a sales rush ahead of the traditionally slow Ramadan and summer periods – coupled with a sharp rise in average transaction values in the investment sector, it added. According to NBK, the first quarter saw KD298 million of residential sales, down 10 per cent year-on-year (y-o-y), though the number of transactions rose 12.5 per cent y-o-y to 928. Higher activity was likely helped by lower prices, possibly due to expectations of higher interest rates in the near-to-medium term, it added. The top Kuwaiti bank said the investment property sales strengthened on the back of an increase in high value building transactions for the first three months. Total investment sector sales stood at KD357 million in the first quarter of 2018, up 97 per over the same period last year, mainly driven by an 11 per cent y/y increase in transactions. However, the rise was more importantly significant because of the average transaction size (85 per cent y/y), reflecting a large number of building sales. Contrary to the norm, the investment sector surpassed the residential sector as the leader in sales, with 47 per cent of the total (by value) in the quarter, stated NBK in its report.